Very few people value the warm weather of spring and summer like Wisconsinites do. After spending months quarantined inside our homes and dreading starting our vehicles 30 minutes before leaving for work, we look forward to the easing of temperatures. Once the weather warms up it seems as if everything comes alive. The trees and flowers start blooming, people are seen outside of their homes and even the children are more excited about being outside. Spring and summer time in Wisconsin is one of a kind. What most people look forward to in the warmer weather is hosting parties and events at their homes. Birthdays, graduations and corporate events are all in full scale. These events are perfect for bringing people together and enjoying a great time. The hosts of these parties are always trying to improvise and improve the experience for all of their guests. Some will try to bring in new food and concession stands to improve the dining experience. Some will upgrade their tents and canopies with extra lighting and illumination decorations. All of these improvements are great to have, but there is still one problem; what types of activities are you improving to ensure your guests remember how much fun they had? Scenery and decorations look beautiful, but the activities are what are going to make sure your guests remember your event forever. Bounce houses provide this ideal addition to any backyard parties. A bounce house provides laughter, entertainment and serves as a full time babysitter for all the children. Have you ever been to a party, where everyone is standing around and talking? We all have! Now, there is nothing wrong with this, but imagine having events and activities going on at the same time. Memories are being made, guests are laughing and you are remembered as the best host ever! Whenever you are considering party rental supplies, don’t forget the bounce house. The kids will love you eternally! Once it starts to inflate, you can just see the children’s eyes light up. You would think it was Christmas in summer. It keeps them entertained for hours on end. Some of the toughest decisions that can be made while hosting a party are how to keep these kids occupied. With a bounce house in the mix, you can be sure that you have found the solution. Just think, how else are you going to keep a bunch of adolescents occupied once they are all hopped up on sugar? Oh, you forgot about that? Yes, the cake, candy, soda and other tasty treats that get brought to any backyard party or picnic is a sure way to spike the energy of any child. Then what do you do? You just want to catch up with some friends or colleagues, but can’t because you have a child that ate a foot long pixie stick and is now running around the venue like a marathon runner. Take a deep breath, it’s okay, you have a bounce house, remember? Direct your highly energetic child towards the 15’ inflatable and watch them be occupied for hours. Nice job mom and dad! 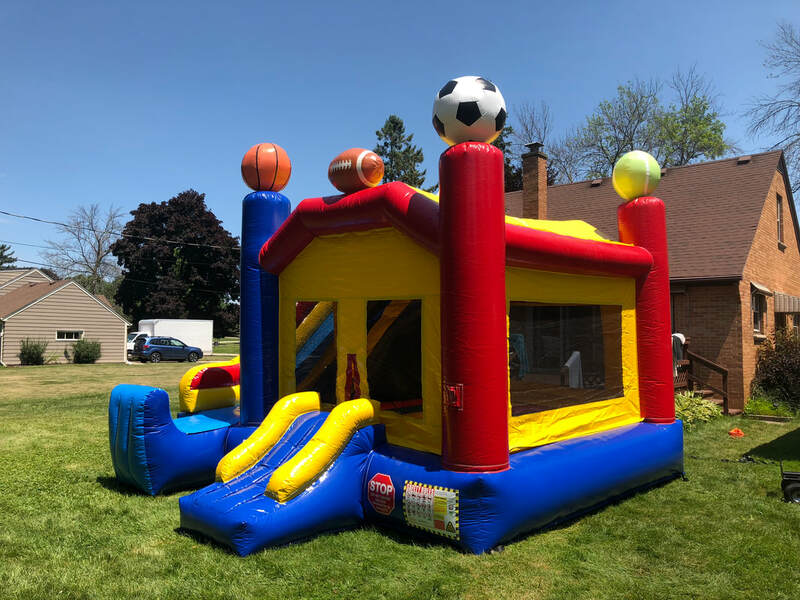 Whether it’s a church event, block party or a full scale wedding, bounce houses are perfect for every venue. So how does one go about getting a bounce house for their graduation parties? Your first option would be to go and purchase one. The problem with that is that you then need to find out where to buy one (which are usually pretty expensive), and learn how to set one up. That sounds like a pain in the buns. A much better option would be to Google search: “bounce house rental near me.” This will pull up a list of bounce house rental companies in your area. The next question is: which company do you choose? First, make sure that they service your area. Second, do they have available rentals for your event date? Then you want to make sure that they are a reliable company. How is their customer service when you reach out to them? Are they quick to respond, or does it take them longer than drawing out maple syrup from a maple tree? Finally, what are their prices for inflatable rentals? Some will charge you an hourly fee for their inflatable. 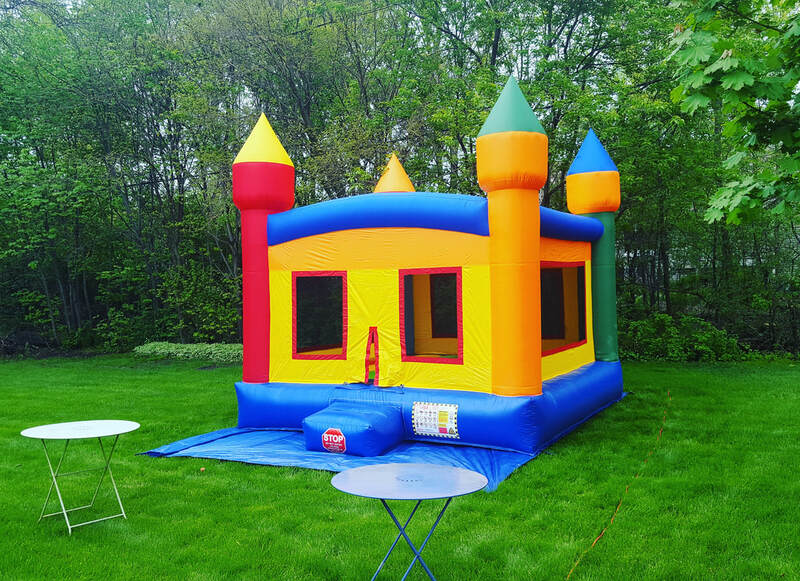 Many will charge you delivery fees for bringing the bounce house out to your event location. Be cautious of these companies. They may seem cheap and inexpensive, but when they tack on the extra fees, you will wish that you had never rented party equipment. At Inflate MKE, the customer is our #1 priority, end of story! We base our entire company policy about ensuring the rental process is as easy and painless as possible. You are hosting a huge birthday party or corporate event, the last thing you need to do is to worry about your backyard party entertainment. 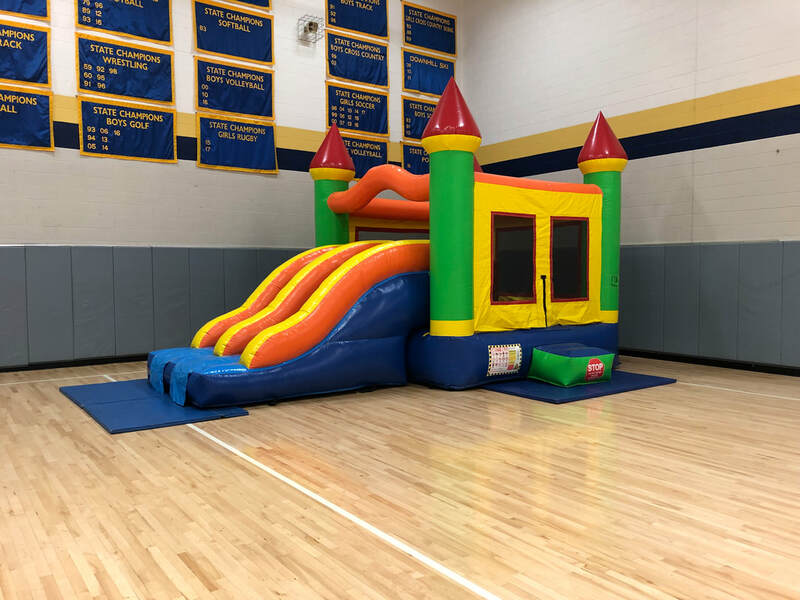 Our job is to make sure that renting a bounce house is the least stressful part of your event or venue. Our customer service is the backbone of our company. When we get reviews, the main positive feedback that we get is about how easy the rental process was. We are a local, family-owned business that strives to improve all the time. We are very down to earth individuals that are there for your every request. Our rental process is straightforward and easy to book. Reach out at any time through our website, email or contact form and we will respond back quicker than you can even believe. We will get your information down, and reserve your bounce house for your event. You will then receive a text message confirming your rental a day before your party. One the day of the event, we will show up at the time and location that you requested. You then show us where to set up your inflatable, and we handle the rest. Our inflatable bounce houses are commercial grade and always arrive in prestige condition. We provide all the supplies and equipment that is needed for your rental. We set up your bounce house rental, and that’s it! Let us know when to pick it up, and we’ll be there after your event is over. Pretty simple, right? No sweat!